Launched in October 2017, Tommy Hilfiger's adaptive clothing line is about more than just great style. Made for children and adults who have physical disabilities, Tommy Adaptive is the inclusive line we've all been waiting for. These seven fruit printed swimsuits are so delicious for this summer. Refresh your leopard print pieces with these outfit ideas. In honor of National Pink Day, shop our 12 favorite pink pieces! 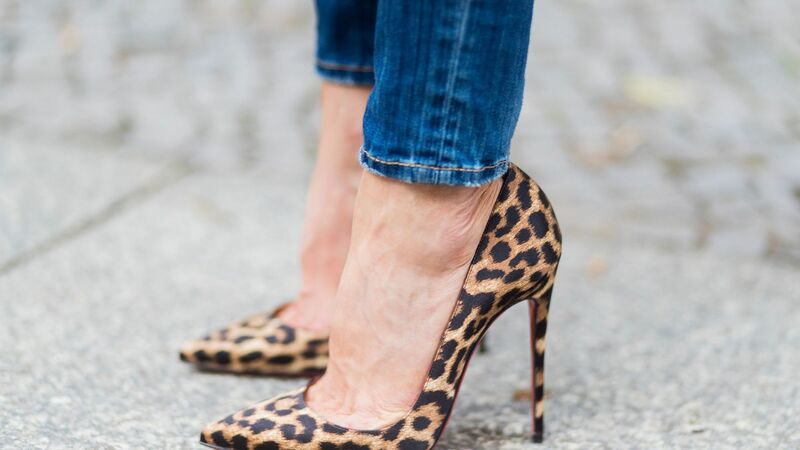 Here's your guide on the leopard print shoes to buy now. Saloni Bella Dress - Silk blend. Dry clean only. Fully lined. Hidden back zipper closure.